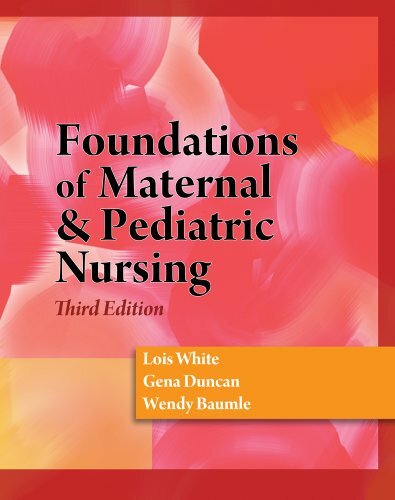 FOUNDATIONS OF MATERNAL & PEDIATRIC NURSING 3rd EDITION is a user-friendly resource that covers prenatal care, complications of pregnancy, birth, postpartum care, and newborn care. Childrearing from birth through 18 years of age is also covered. Each chapter contains a case study designed to assist the reader through the nursing process and to develop a customized plan of care for the client in the scenario. Abundant special features like, NCLEX style questions and the loaded new StudyWARE CD-ROM make this an engaging, user-friendly resource.